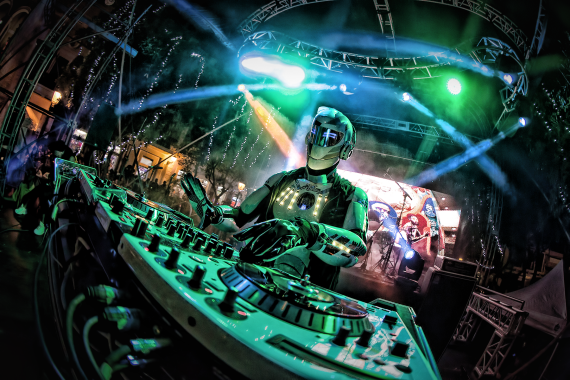 From his home base of Puerto Rico, self manufactured EDM robot DVJ KING ARTHUR is progressively taking the universe by storm. 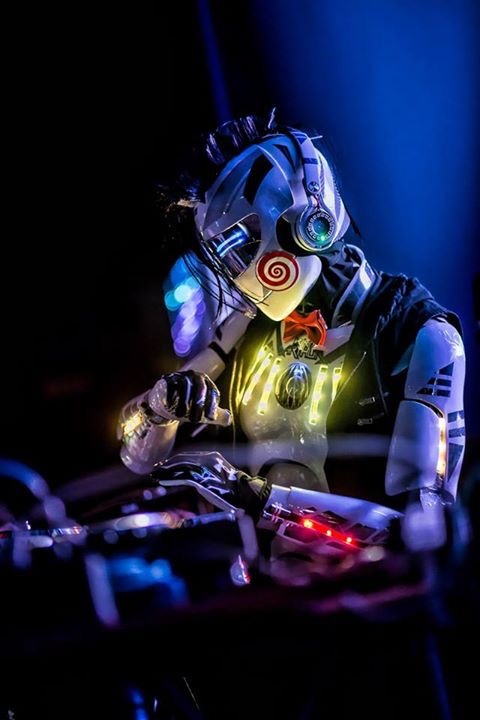 Starting with a dream of becoming an astronaut, he became a mechanical engineer and ultimately used his expertise to create his signature robotic DJ suits and spaceship booths. People go crazy at his shows and this did not go unnoticed! Latin Grammy’s, a notable performance at Electric Daisy Carnival Puerto Rico 2012, 2013 and 2015, Latin Billboards, Univision and sharing the stage with globally recognised superstars such as Ricky Martin, Wisyn y Yandel, Chris Brown, Pitbull, Steve Aoki, Nervo, Deorro and R3hab are among his accolades. Now he is proud to present his new album REACTOR. The album contains a whopping 12 tracks loaded with EDM, Melbourne, Gaming and Electro House. A musical journey with a futuristic and robotic theme. DVJ KING ARTHUR: “Taking over the universe is not an easy task; especially if you live on a small island in the Caribbean. Passion means everything to me; I’m a one man army pushing my music since the millennium. I quit my job as a mechanical engineer to fully focus on my career as an artist, such as DJing, music production, mechanical engineering, manufacturing and graphic design. Reactor will be released on my own label Electroactive Records; it takes you through space and time as you will see in the upcoming music videos. 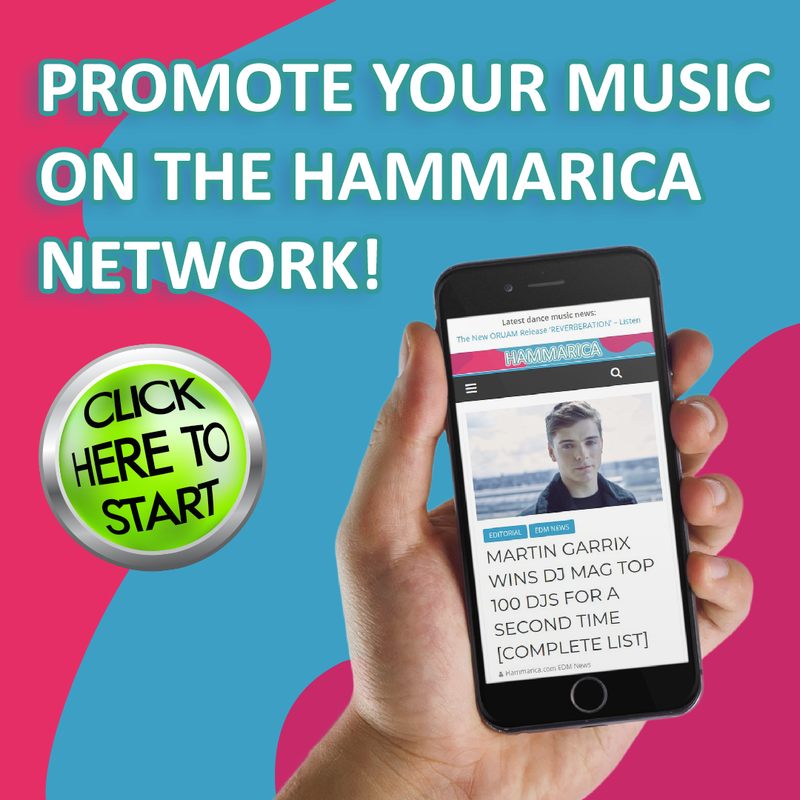 As a gift I will give away 3 free tracks to my fans in my website. There will also be a Remix competition for one of the tracks of the album. So let’s see what’s on the album! 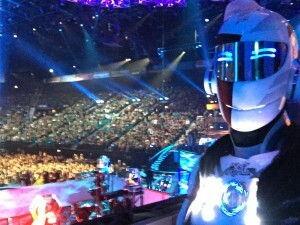 Damian is the Voice of Ultra Music Festival around the world. His voice is so epic that it made him the perfect artist to open the album. An Event Horizon is the point of no return entering a Black Hole in the center of the galaxy. A place where the laws of life are broken. A place where not even light its able to escape. Candela’s vocals explain the reason of his interstellar journey traveling to the other side of the galaxy visiting some planets along the way. Mickey’s vocals describe how we fall in love as we encounter life on other planets. Mickey has a impressive background working with Janet Jackson, Britney Spears, Cassie, Iggy Azalea, JLo, Ray J and Pitbull. energy to make people jump all over the universe. A musical journey as we warp at high speed into the unknown from one planet to another. taking off to continue our journey. A big bass electro track describes our journey as we travel through a worm hole to the final exit. All the rush is gone after we arrive at the aftermath of a super nova explosion. The last track of the album. We found a small robot playing video games in our ship. Raving with this gaming inspired track with a heavy baseline.